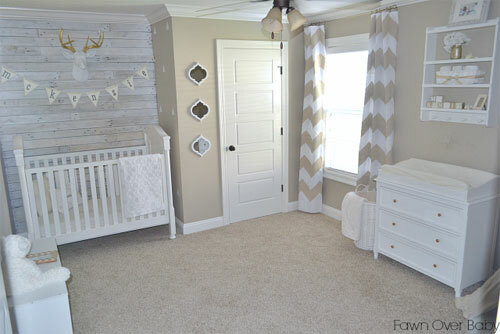 Fawn Over Baby Nursery Reveal! Celebrity Spotlight: Danielle & Kevin Jonas's New Playroom! Danielle and Kevin Jonas' New Playroom!